It's about as sincere as we're going to get. Liam Gallagher is hardly well known for his charm and diplomacy, but for some reason people still get surprised when he comes out with an offensive comment. His latest remark was in regards to the late Freddie Mercury, and fans (meaning half the music world) are furious at such blasphemy. The 45-year-old Oasis frontman took a swipe at the National Treasure when a fan compared the two over Twitter at the weekend. Somebody had written: 'Freddie Mercury - 'Bohemian Rhapsody'. Liam Gallagher - 'Songbird'.' But, unfortunately, Liam wasn't best pleased with this notion. The actor plays the Queen frontman in the forthcoming movie 'Bohemian Rhapsody'. The world has desperately been waiting on a Freddie Mercury or Queen biopic for years, and now we're finally getting one in the shape of 'Bohemian Rhapsody' starring Rami Malek next year. The first picture of the actor as the late singer has now been unveiled and it's totally uncanny. The 'Mr. 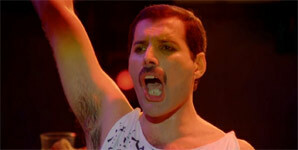 Robot' star recreated Freddie's iconic look from the Live Aid concert in 1985 in the first official photo from the movie, and it comes only a week after Rami teased its imminent arrival on Twitter following his first costume fittings. Queen have confirmed their biopic is ''finally happening'' and is due to start filming in September. Queen have confirmed their biopic is ''finally happening''. The rockers - comprised of Brian May and Roger Taylor, as well as past member John Deacon and the late Freddie Mercury - have announced that work on their biopic 'Bohemian Rhapsody' is officially underway, with principal photography due to start in September. 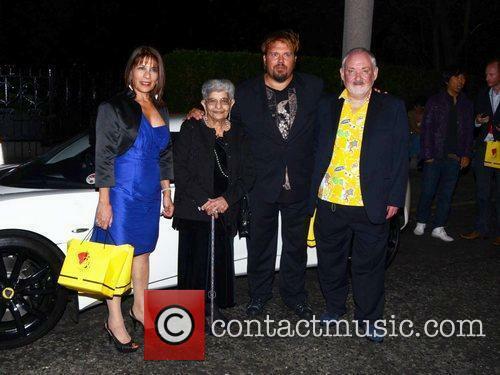 Like her son, Jer Bulsara “always had a strong twinkle in the eye”. Queen guitarist Brian May has paid tribute to Jer Bulsara, the mother of the late Freddie Mercury, who has died aged 94. 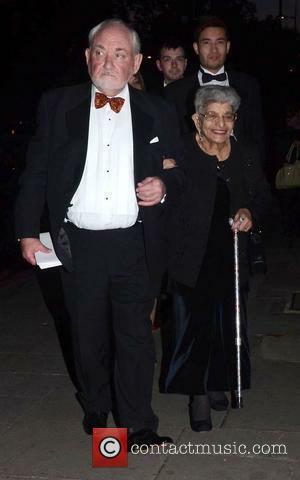 May announced on Facebook that Bulsara had passed away last Sunday, quietly and peacefully in her sleep. Sacha Baron Cohen is not involved - in any capacity - with the Freddie Mercury biopic. We know what you're thinking: Sacha Baron Cohen, the master of disguises and impressions, would have been the perfect actor to play Freddie Mercury. But, alas, it wasn't meant to be. Brian May, the guitarist of Queen, has confirmed Cohen is not involved in any film project relating to the life of Mercury. Sacha Baron Cohen is not involved in the Freddie Mercury biopic. 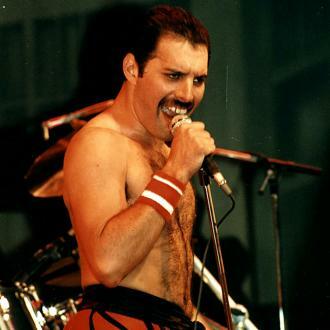 Read More: Michael Jackson and Freddie Mercury Duet To Appear On New Queen Album. Looks like we won’t be seeing Sacha playing Freddie anytime soon. Well it was a good idea while it lasted, but it appears Sacha Baron Cohen will not be playing Freddie Mercury in the upcoming Queen biopic after all, guitarist Brian May has confirmed. 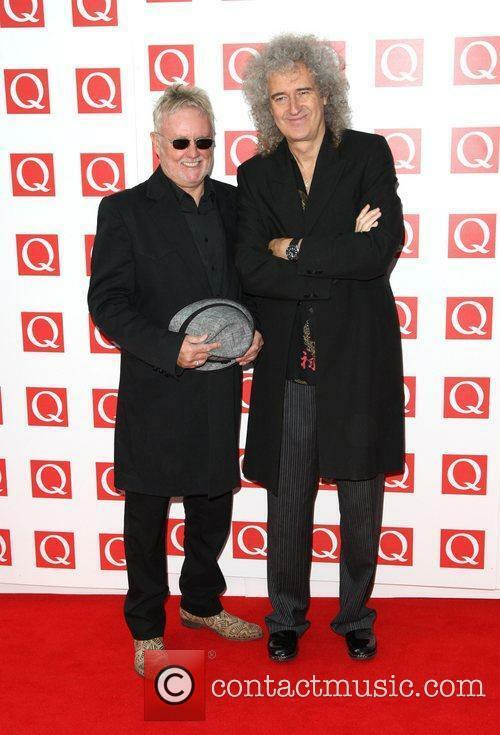 Queen’s long time manager Jim Beach was said to have announced Cohen’s involvement in the film on Thursday, while accepting an award at the Artist & Management Awards at London's Troxy venue. The actor has rejoined the planned biopic after leaving in 2013. Sacha Baron Cohen has been confirmed as playing Freddie Mercury in a upcoming Queen biopic, according to the band’s manager Jim Beach. Beach, who has managed the band since 1978, made the announcement on Thursday night at the Artist & Management Awards at London's Troxy. 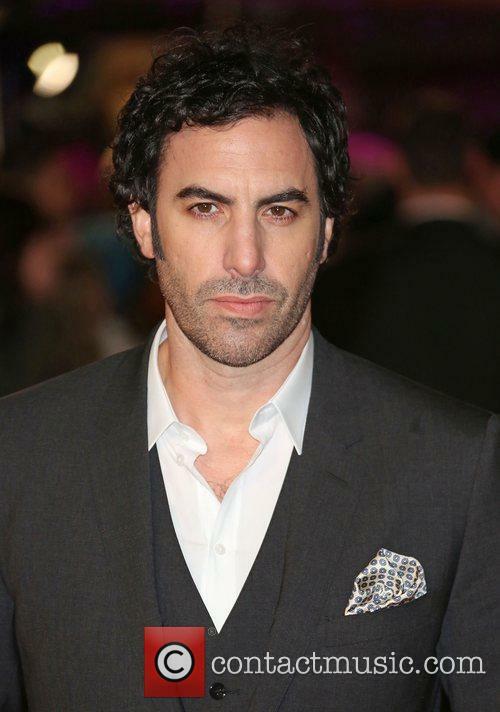 Sacha Baron Cohen will play Freddie Mercury. Along with starring as the band’s iconic frontman, Cohen will reportedly also be producing, writing and directing the film, according to the Daily Mail. 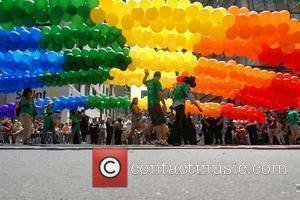 Liza Minnelli has been admitted into rehab but is progressing well. Here are five things you need to know about the 69-year-old entertainer. Liza Minnelli has checked herself in to rehab. 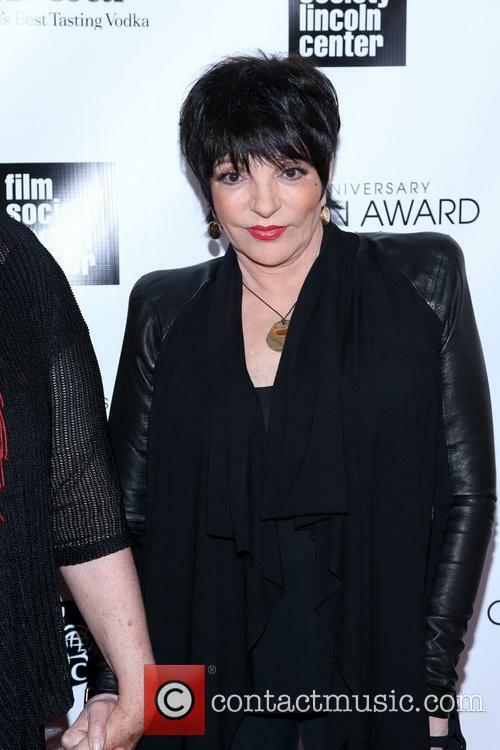 Read More: Liza Minnelli Making "Excellent Progress" After Entering Rehab For Substance Abuse. Queen Forever, a new album being compiled by Queen’s guitarist Brian May and drummer Roger Taylor, will feature a previously unreleased duet between frontman Freddie Mercury and the King of Pop Michael Jackson. ‘There Must Be More To Life Than This’ was first written by Mercury during Queen’s Hot Space album sessions, but was never finished. 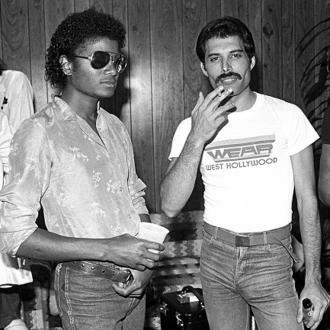 Mercury later visited Jackson to record his vocals for the 1984 LP The Works, but the song was still left unfinished. It would later appear as a solo track on Mercury’s album Mr Bad Guy. Former Queen bassist John Deacon is apparently having nothing to do with the upcoming biopic of the group's late singer Freddie Mercury as he continues to maintain his exile from the surviving group member's work under the Queen name. According to the group's guitarist Brian May, Deacon has given the script for the film his approval, but wants nothing more to do with the upcoming movie project, or the potential new Queen album rumoured to be in the works. 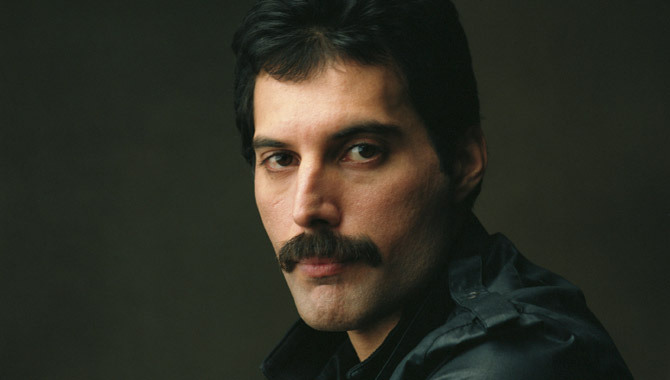 "We kinda mourn for John as well as Freddie in a sense," May recently told Rolling Stone. "I do know John's read the script and he's in approval...[But] he just doesn't want to be walking those roads ... He's in his own space and we respect that. It's a shame, because we would love to have him around but he doesn't want to be in that arena anymore."